Enjoy a 6 Days and 5 Nights Stay in a Standard/Deluxe Hotel Room at the Player's Club Hotel for this Christmas Hilton Head Vacation for as little as $239! This Christmas season, get away to beautiful Hilton Head Island, South Carolina! 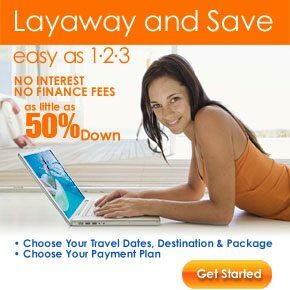 Stay at the luxurious Player’s Club Resort for 6 days and 5 nights for only $239, less than the price of a cheap hotel! You also receive a FREE $50 Dining Dough gift card with this amazing Christmas deal! Christmas is beautiful in Hilton Head, with comfortably cool temperatures perfect for exploring the great outdoors with only a light jacket. With the Christmas lights and other decorations out and plenty of good cheer, there’s nothing like Christmas in Hilton Head! 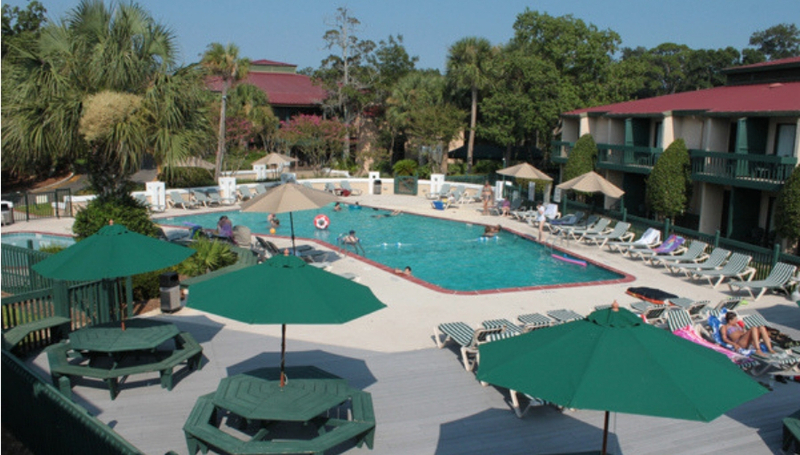 The Player’s Club Resort in Hilton Head offers all the comforts and conveniences you’d expect to find in an upscale resort, including a concierge, heated swimming pool and hot tub, full-service spa, racquetball and tennis courts, and more, all on the edge of the water! Your deluxe hotel room has cable TV, a coffee maker, refrigerator, and more. There are many fun things to see and do in Hilton Head, many of which display the beauty of the local wildlife. Take a nature tour or cruise, zip through the trees at ZipLine Hilton Head, or just rent bikes and enjoy Hilton Head’s award-winning bike path system, including over 12 miles of trails by the beach! Visit the world-class Art Center of Coastal Carolina, where you can see Broadway-caliber performances from over 200 talented local performers and the Hilton Head Symphony Orchestra. Create your own art at The Art Café and Idea Studio, where you can paint pottery and take lessons in drawing, painting, stained glass, and more! Whatever you do, you’ll have a great time on your Hilton Head vacation!